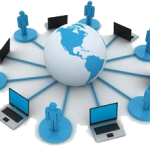 Webinars are a powerful tool in any business arsenal and hosting your own webinar is a smart business development strategy. If you are thinking about best practices for growing your business by attracting new clients then hosting a webinar is simply the way to go. If you spend $500 per month on a billboard, you really cannot say how many people saw your company’s billboard or newspaper advertisement. Providing the ROI of your marketing activities is one of the essential ways to understand the effectiveness of each particular marketing campaign and piece of content developed.But, this isn’t always that easy, especially if you don’t have 2-way communication between your marketing activities and sales reports. All the traditional marketing methodologies are actually forced on the customers, as they come across it in their daily lives. This means that this old school marketing has a very low response rate.Also, there is very little interaction between the customers and the medium being used. A majority of traditional marketing techniques basically provide information to the public about the existence of the brand with the hope of these people patronizing the brand. A majority of people don’t have a strong connect with brands, and as a result, they don’t bother about its promotions. Each year advertisers spend millions trying to reach people who actually don’t care enough to act. Print or radio advertisements tend to be very costly. Printing materials can be expensive and you need to hire people to distribute the pamphlets and flyers. Television spots are becoming increasingly expensive and are dominated by the big players. Webinars offer a platform to plug your services and products without burning a hole in your pocket. It is obvious that there are numerous competitors offering the same types of products/services that you provide. Therefore, conducting webinars projects you as a thought leader in your field and significantly improves the trust among your customers. An efficient marketing campaign is one that attracts your customer without pitching your brand image right in the face of the customer. 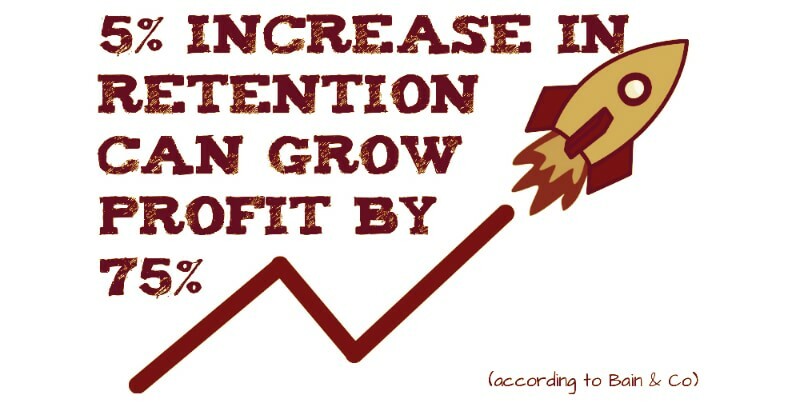 Hence, conducting a webinar acts as a powerful indirect marketing tool to boost your business. Advertising through any of the available offline channels can reach only to a particular section of people at whom the campaign was targeted. But webinars have that incredible power of reaching the nook and corner of the world. 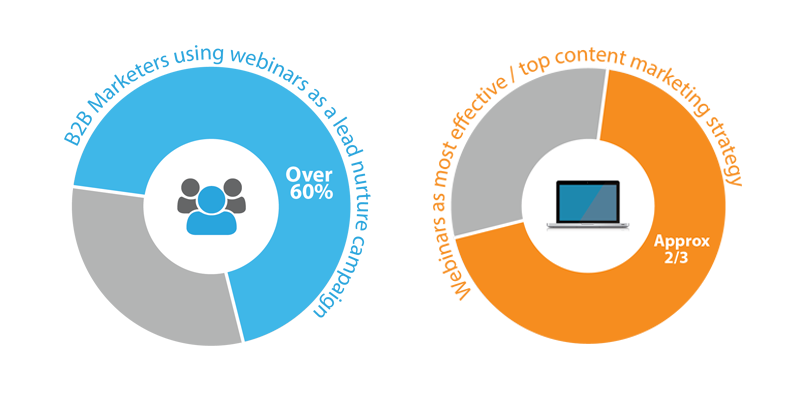 This was proved through a recent survey in which it was found that over 60% of marketers are using webinars as a part of their content marketing programs. Having frequent communication with your clients by organizing regular webinar sessions helps to keep your audience engaged for longer periods of time. This, in turn, will help to retain the existing client base by enhancing the relationship with them. By conveying interesting and thought-provoking ideas through your webinar, you indirectly register a positive impression in the minds of your customer. Hence, there is a substantial possibility of this, turning into business leads in the future. 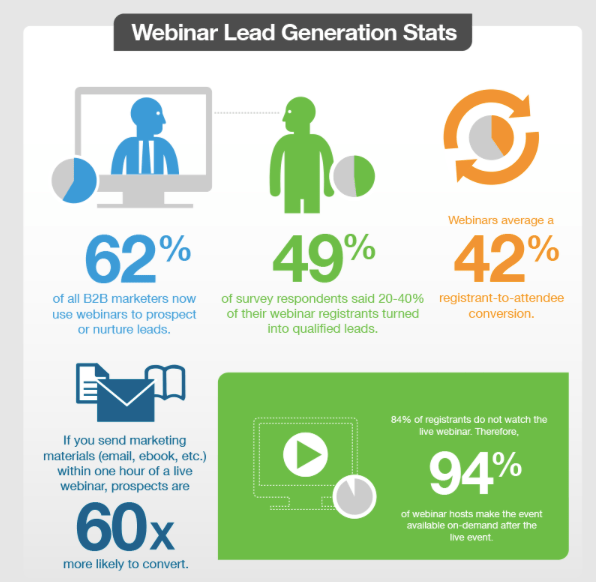 Based on a recent stat it was known that, of all the lead generation tactics available, webinars are the second most effective type of premium content for marketers. 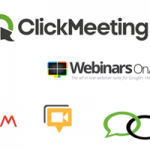 Webinars also provide a golden opportunity for affiliate marketing since you can easily attract affiliates with a webinar series.It is a globally accepted fact that webinars have the potential to create strong business relationships. By means of organizing an impressive Webinar series, you can indeed speed up the overall sales process. As a result, it is possible to acquire the desired Return on Investment (ROI) much earlier than anticipated. 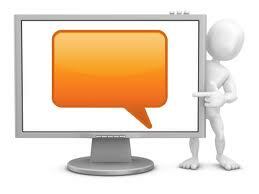 Therefore, you should factor your Q&A sessions into the overall running time of your webinars. Also, with the help of various interactions and Q&A sessions it is possible to gauge the exact needs of your target demographic. “Necessity is the mother of invention,”says a proverb. But an important business strategy is to create this necessity in the minds of our clients. 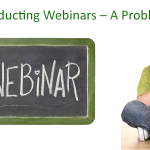 Webinars could act as a perfect launchpad for your newly developed products and services. By means of conducting a ‘How-to’ session related to your offering,you can convince your customers that they are in desperate need of your products right now! Instead of spending a hefty amount of money towards marketing campaigns, you can simply host a Webinar session and obtain a higher visibility rate. Say for an example, when you conduct a Webinar related to the technology you work on, it helps to make more and more people aware of your business, the services you provide and the products you offer. 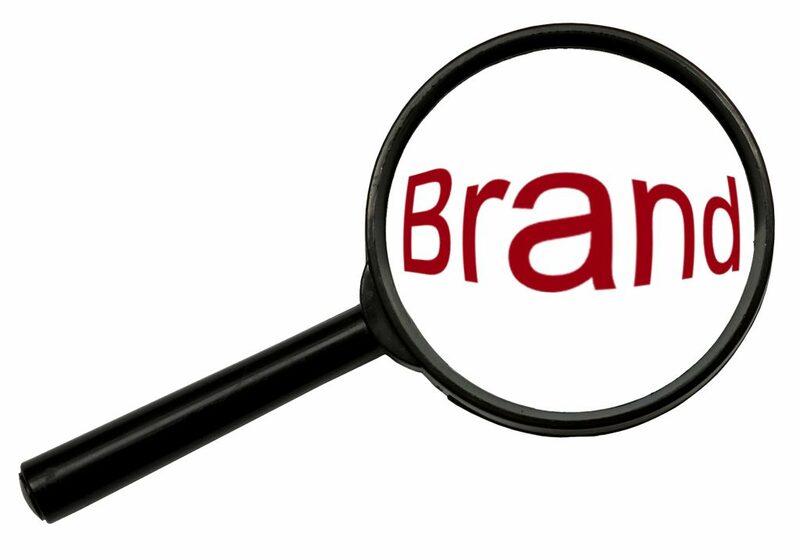 In short, it creates an awareness among people about your particular brand. Not only do webinars leave a lasting impression on your target audience, but it also can be re-used in numerous possible ways. The content of a webinar can be reproduced in the form of a powerpoint presentation or can be transcribed into an e-book which can be uploaded on your website to drive significant amount of traffic towards it. This can be easily converted into leads by creating specific ad campaignstailored to a specific group of potential clients. These days, converting a business lead into a prospective client has become harder than ever before. In such a situation, by means of a customer database specifically obtained from a webinar, you can achieve a higher client conversion ratio. 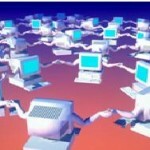 Currently, the digital world is moving towards e-learning systems and hence webinars have become the need of the hour. By conducting frequent webinars, soon your business starts appearing in top video searches thereby gaining instant popularity. By stating the possible benefits of higher-end products/ services that your business provides, you could, in turn, upsell your business’ premium products and services to your existing clientele. Webinars provide an exclusive opportunity to get in touch with the industry experts and thought leaders of your business domain. Who knows? It could even turn into a long-lasting relationship with the particular person that could significantly benefit your business in the long run. Finally, having a guest speaker will help to cement the credibility of you and your product. Having a respected industry authority endorse your product and speak with enthusiasm, automatically improves your credibility. Not only does it mark his social presence, but also improves the credibility of the company that he is a part of. Also, by uploading the Webinar sessions on various social media platforms you can make your company or brand omnipresent. How essential is hosting a Webinar in 2018 for the success of your business? Instead of visiting your prospect in person or jumping on a personal phone call, webinars are the best way to build personal relationships with your leads. The best part is that it works equally good with both new and seasoned leads. Once you run your first webinar, you can get various stats such as earnings per registrant, earnings per attendee, and earnings per click for your webinar. These stats will help you attract influencers and industry partners to promote your webinar which increases the popularity of your brand and business. 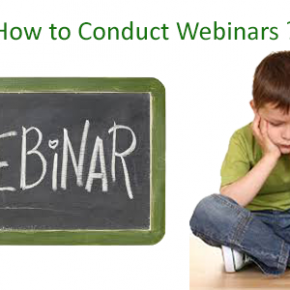 Conducting Webinars – A Problem? 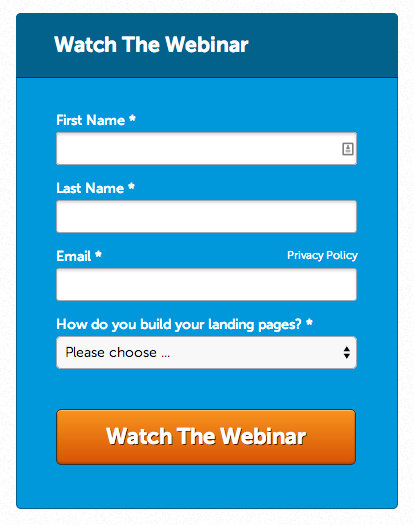 How do I maximize the impact of my webinar?